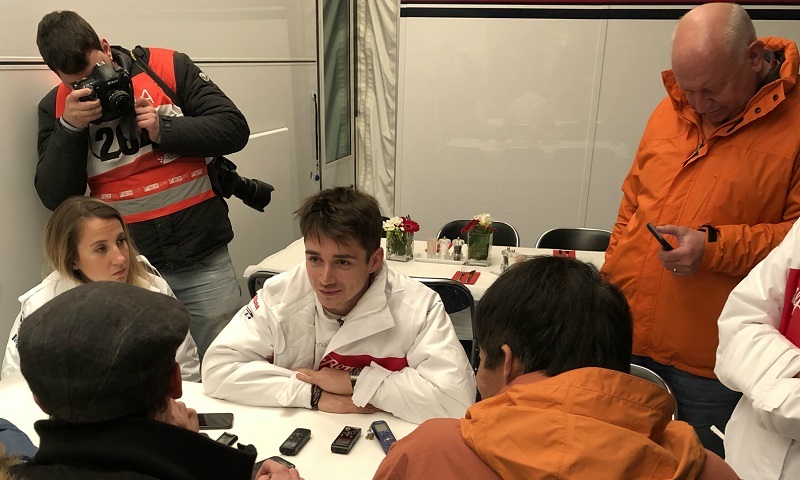 Since arriving at Circuit de Barcelona-Catalunya for the start of Formula 1 preseason testing, things have all a been bit new for Sauber F1 Team’s Charles Leclerc. 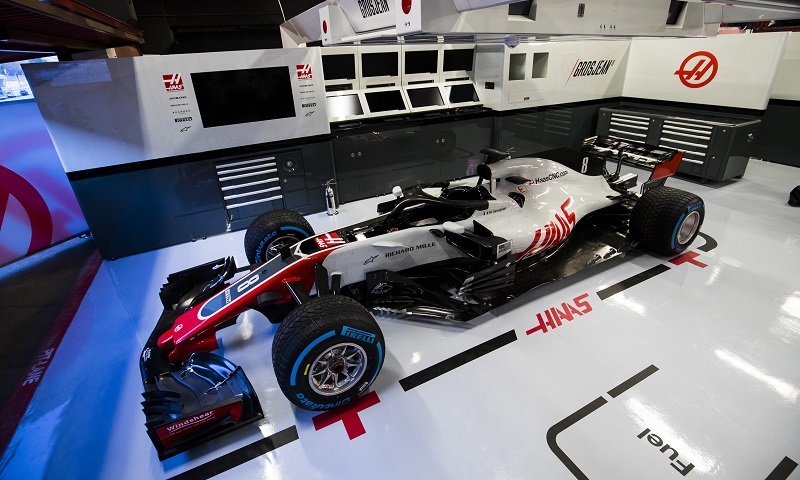 The refrain “same as it ever was” in Talking Heads’ 1981 hit “Once In A Lifetime” resonates 37 years later within Haas F1 Team, as Formula One testing prepares to kick off at Circuit de Catalunya on Monday. 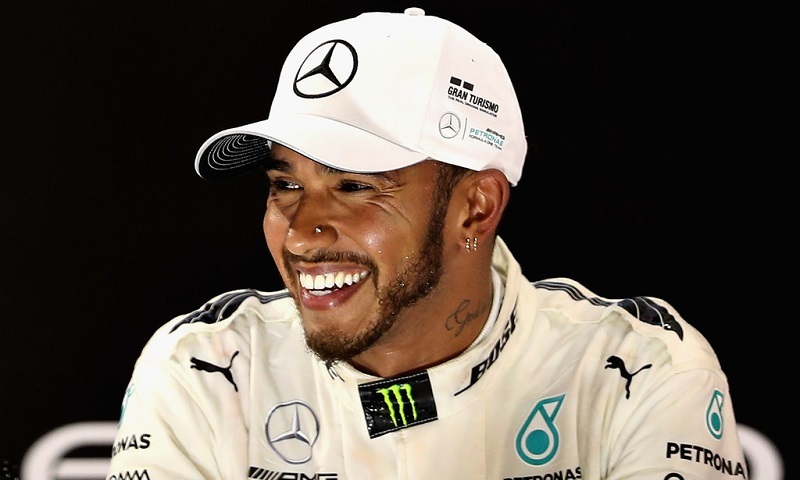 Four-time Formula 1 world champion Lewis Hamilton tweeted a message of good luck to Darrell Wallace Jr. Sunday morning, as Wallace prepares to compete in his first Daytona 500. 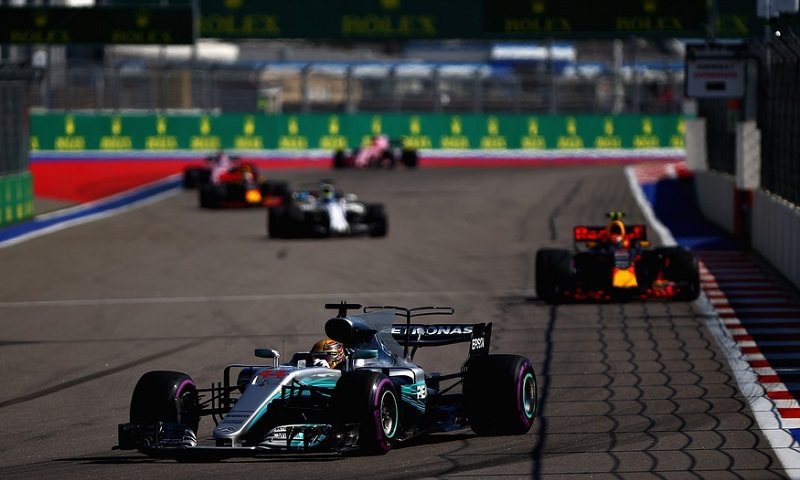 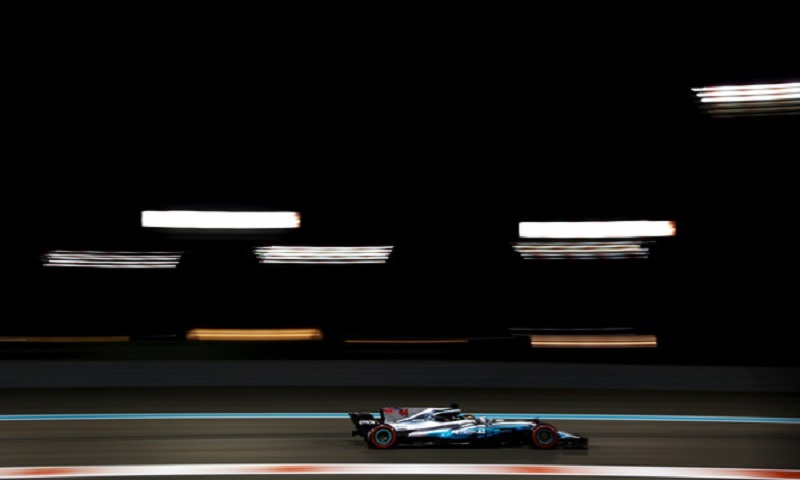 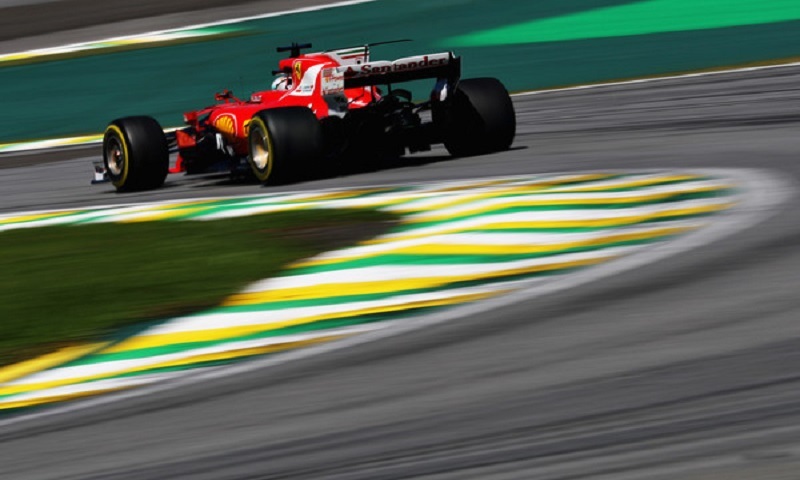 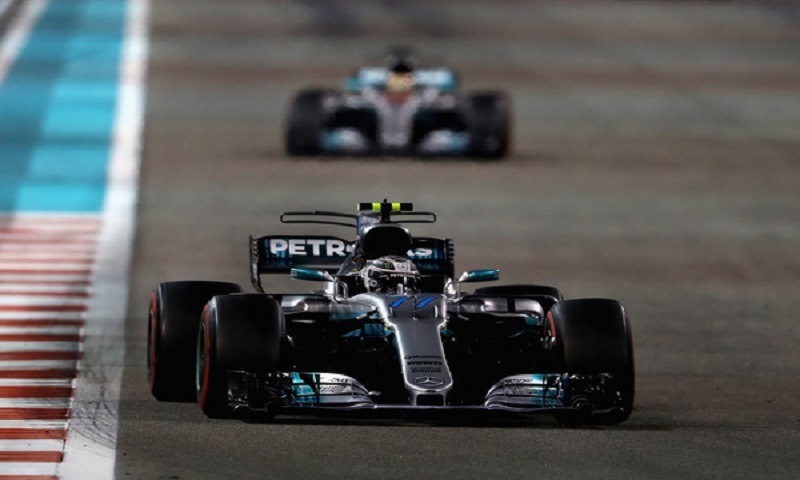 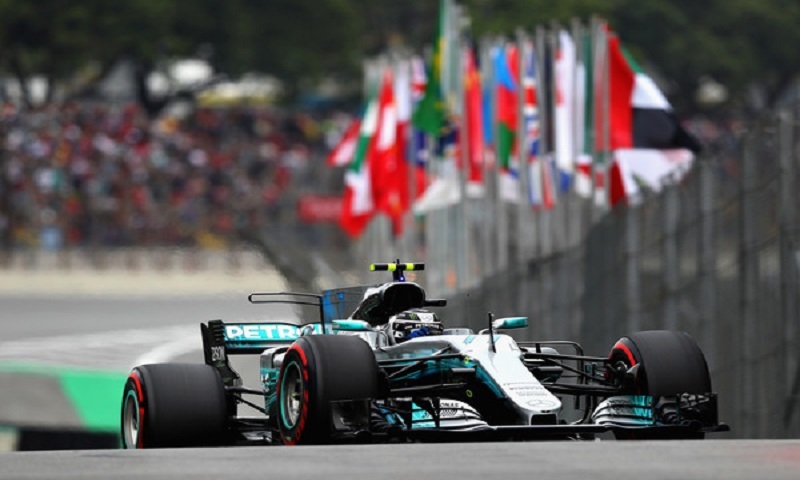 ESPN, Sky Sports and Formula One are joining forces to bring Sky Sports’ presentation of the Formula One World Championship to the United States. 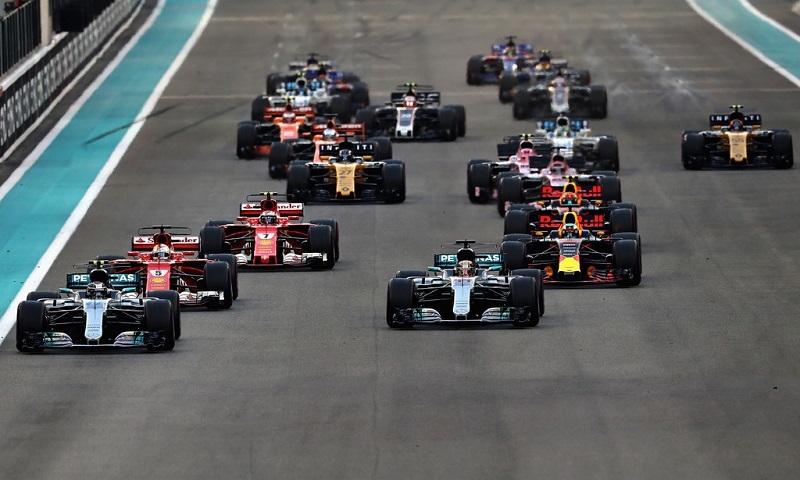 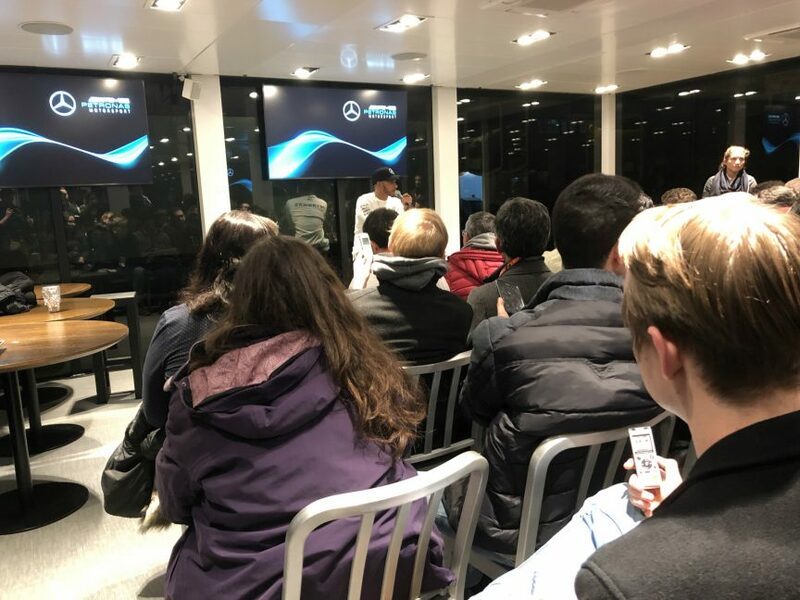 Formula One and the FIA have have announced a new partnership, called Grid Kids, to make the pre-race ceremony more relevant and interesting for fans, particularly children. 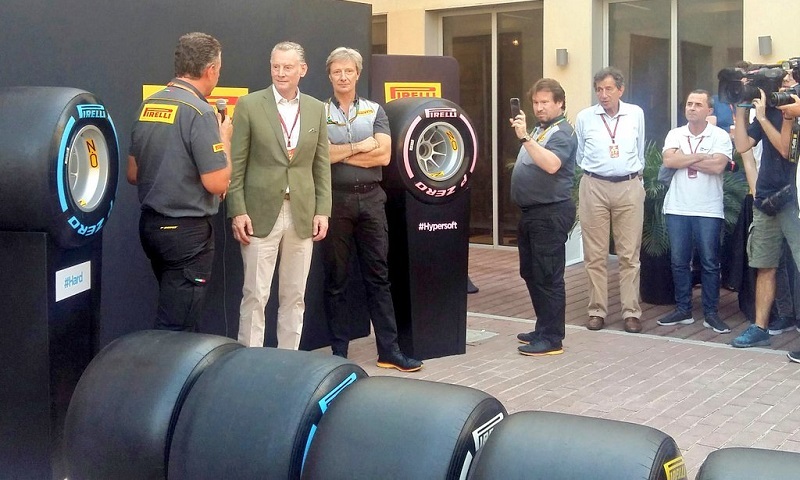 Pirelli launched their expanded 2018 Formula 1 tire spectrum on Friday ahead of the season-ending Abu Dhabi Grand Prix, introducing two new compounds and colors for next year.